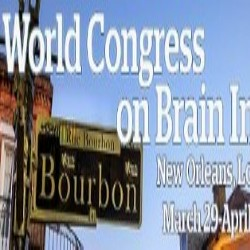 Maggie has been invited to speak at the World Congress in New Orleans on Brain Injury in March 2017! The largest international conference on the subject of brain injury. An important event where Maggie will be sharing excellence in clinical practice with other international professionals. Maggie is a recognised leader in her field with over 30 years experience of caring for individuals with brain injury and other catastrophic injuries.